Honourable Justice Ajit Singh was sworn in as Chief Justice of the Guwahati High Court on Saturday, 5th March, 2016. The oath of office to the newly sworn in Chief Justice was administered by Assam Governor P B Acharya. Born in 1956, Justice Singh enrolled as an advocate in 1979. He was appointed as an Additional Judge of the High Court of Madhya Pradesh in 2002 and as a permanent Judge the next year in 2003. He was transferred to the Rajasthan High Court in March 2015. He has been serving this post ever since. 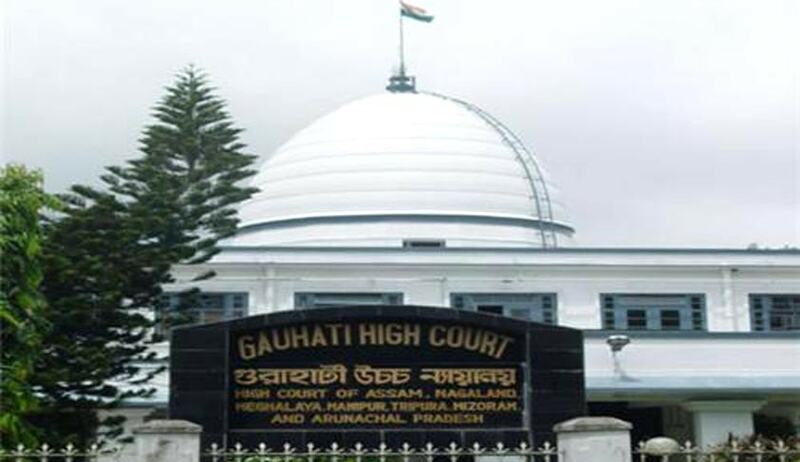 The Guwahati High Court includes the High Courts of Assam, Nagaland and Arunachal Pradesh.